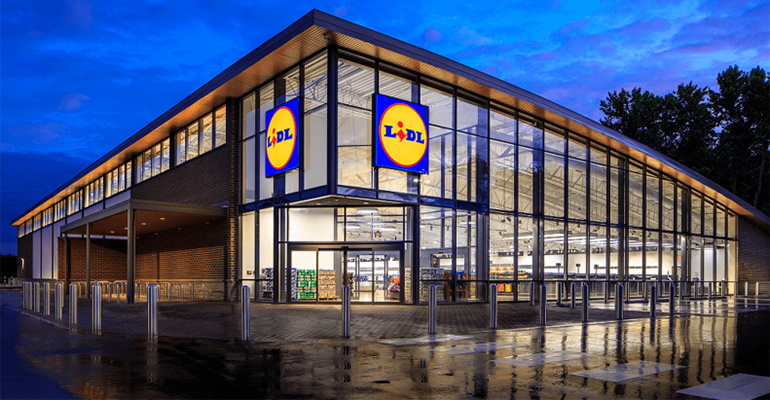 Building Food Stores is not just something we do—it is something upon which we have built our reputation. Our experience in building large-scale retail food footprints, including multi-level facilities, various dining options, food halls, industrial kitchen spaces, in-house climate-controlled storage and refrigeration and freezer facilities, ensures our ability to meet the high standards of our clients. 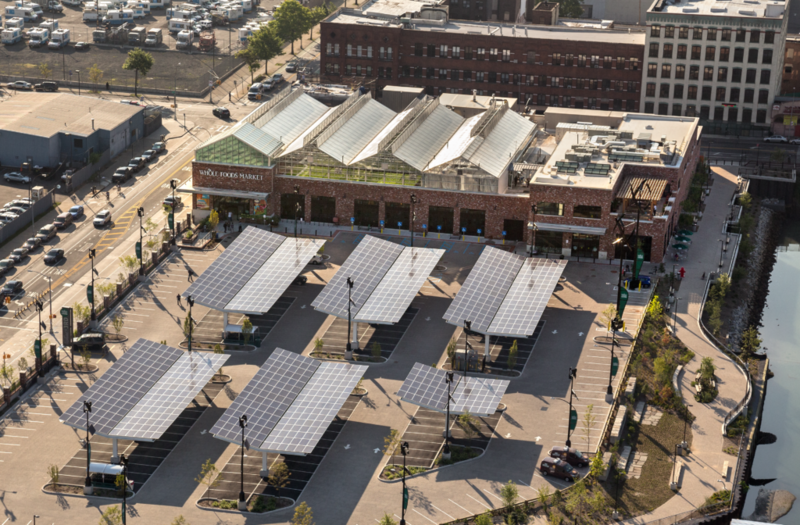 We’ve built rooftop greenhouses, on-site solar-powered generators and massive food preparation areas for the largest, most innovative retail food stores in the country. 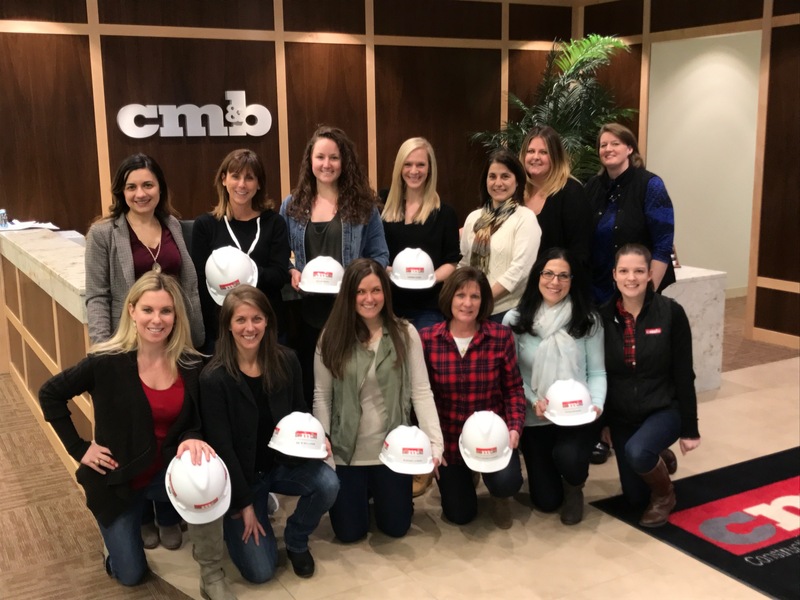 CM&B excels at understanding what the end consumer wants and creates brand experiences that meet and keep our clients on the cutting edge of providing engaging experiences for their customers. 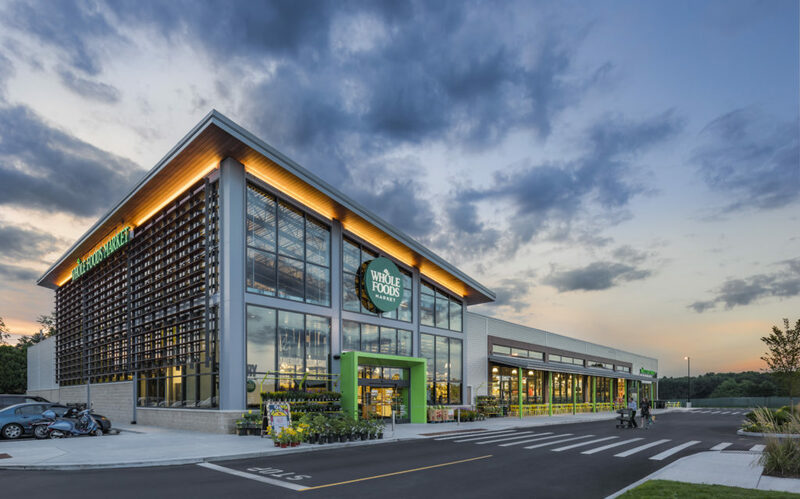 CM&B experts recently spoke at the Food Marketing Institute’s annual Energy & Store Development Conference on the complexities associated with re-purposing a Multi-Level Retail Space to a Food Store with various formats. Due to the change in retail, the amount of malls impacted by losing their large retail anchors has significantly grown creating a wave of dark spaces. This vast amount of empty retail space, in turn, has created a potential opportunity for new growth areas that come with new challenges. Our team members addressed the many factors involved in such a project including Structural Engineering, Logistical Planning, Building Envelope, Mechanical Improvements, Vertical Transportation Requirements and Waterproofing Requirements just to name a few. Our team understands the cost factors associated with converting a retail mall space vs. ground up construction, as well as the unique challenges of constructing in an urban mall environment. Contact us today to learn how CM&B can better serve you with these new growth opportunities within the retail industry. Performed 24 ground-up and second-use construction projects. Provided construction services on 40 stores. Performed 76 occupied renovations of existing stores. Performed 15 ground-up and second-use construction projects. Provided construction services on 25 stores. Performed 5 occupied renovations of existing stores in urban setting. Construction of 8 new ground-up stores and provided construction services on 38 stores. Performed 30 occupied renovations of existing stores. 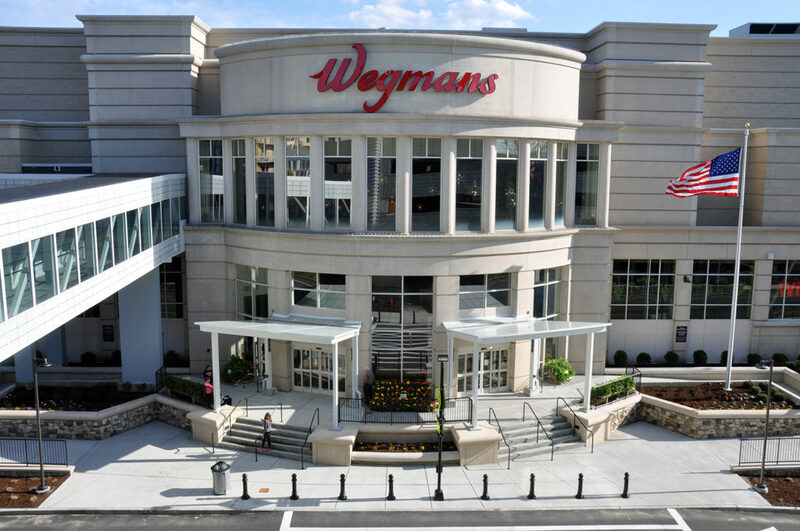 New 3-story, 210,000 square foot food store built within existing retail center. Includes 2 specialty cuisine restaurants. 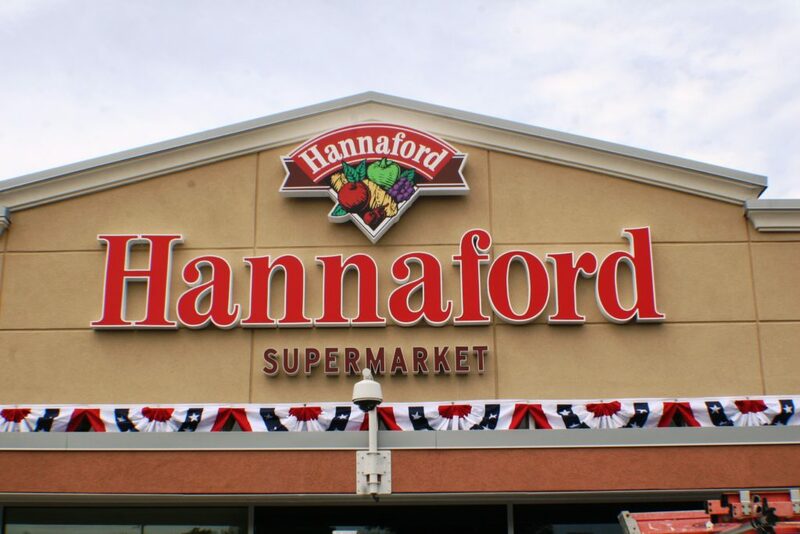 It is ranked the largest food store in New England. 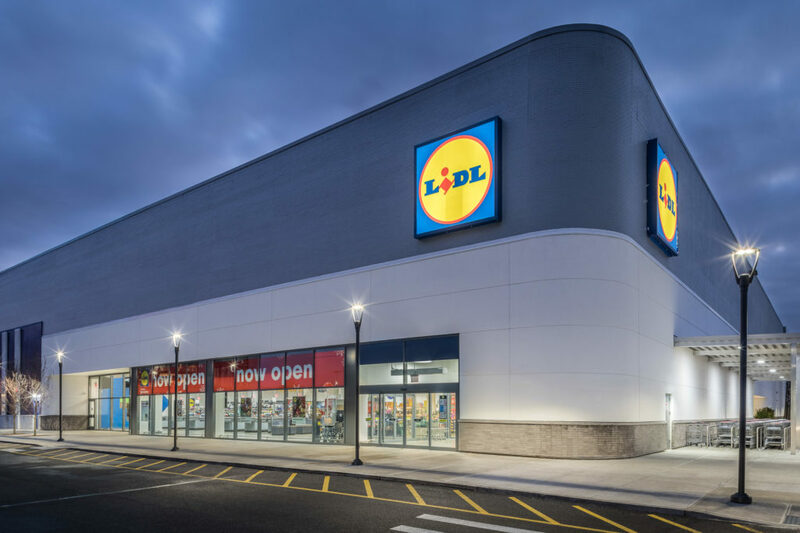 Performed 1 ground up construction of a new store and 1 complete renovation of a second-use facility along with 2 occupied renovations of existing stores. 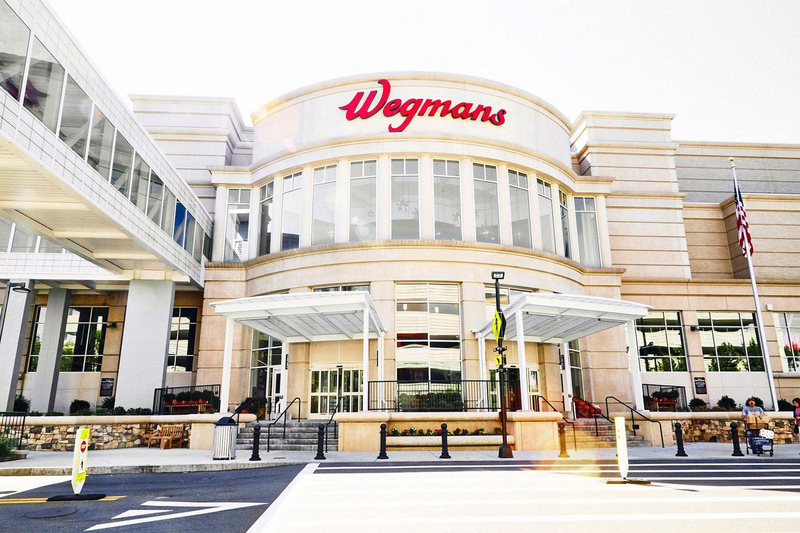 New store built within existing retail center in Staten Island, New York.